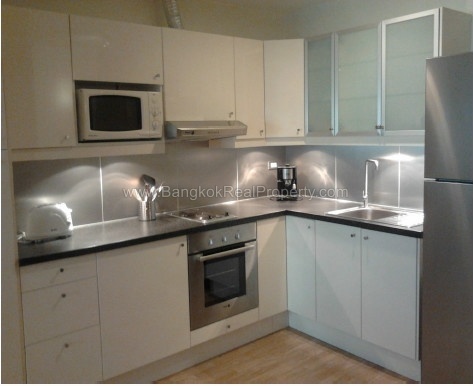 A stylish, newly renovated, spacious 1 bed condo is now available to rent at Baan Ploenchit centrally located just off soi Ruam Rudee and within easy reach of BTS Phloen Chit BTS. 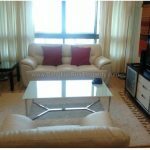 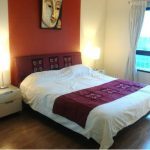 This established mid-rise condominium built in 1994 offers residents the best of CBD living with many amenities near at hand including including Central Embassy, Central Chitlom, Tops Market, Villa market, Bumrungrad International Hospital, RBSC and both the British and US Embassies are nearby. 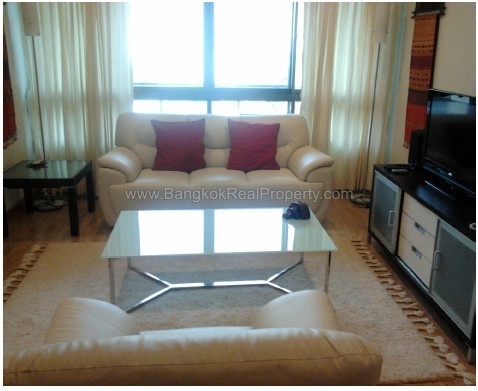 Situated on a low floor of Baan Ploenchit this spacious condominium has 1 double bedroom, 1 modern bathroom and 62 sq.m of living space with a balcony. 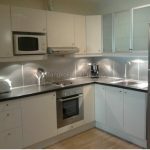 The property has been newly renovated, decorated and is tastefully furnished with an open plan livingroom and western kitchen with excellent storage, built in electric hob, extractor fan and electric oven, microwave, fridge freezer and washing machine. 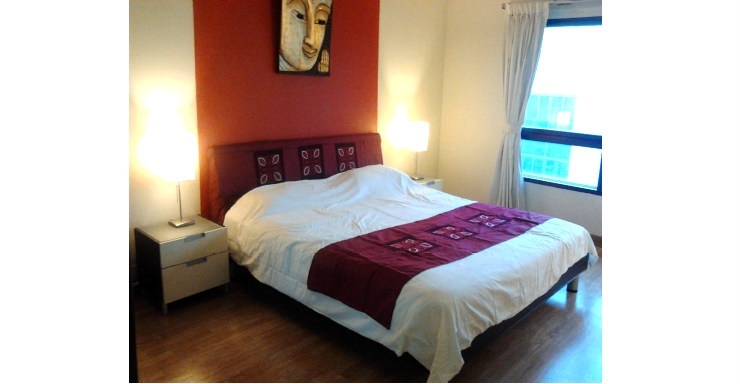 The bedroom has great wardrobe storage and there is an ensuite bathroom with bathtub and power shower. 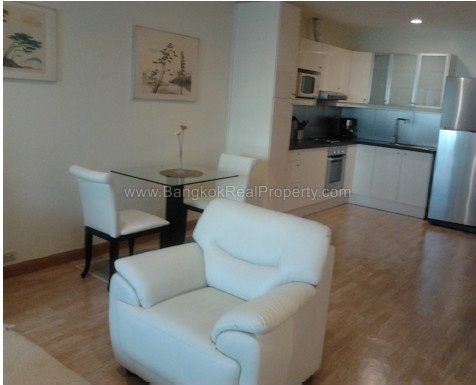 Baan Ploenchit is a condominium project, located just off Soi Ruam Rudee, 930 metres from Phloen Chit BTS station. 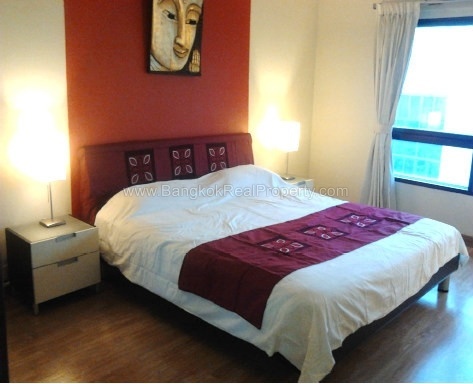 Construction of Baan Ploenchit was completed in 1994 and this mid-rise project consists of a single building with 16 floors and 129 units.